Duranmatic is the distributor of Group Sense, a progressive Chinese manufacturer specializing in products in the field of wireless communications. 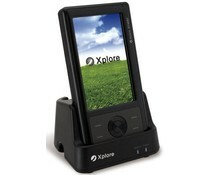 Xplore is a product of Group Sense. 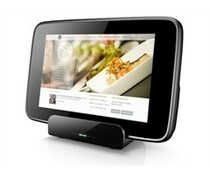 The DT-07 is a 7” tablet with capacitive touch screen display, powered by a 1.2GHz Quad Core processor and runs on Android 4.1.2. 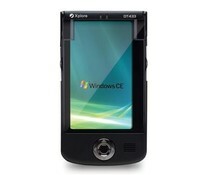 Xplore The DT4000 is a windows-based PDA designed specifically for the hospitality industry. 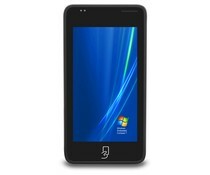 This palm-sized, reliable and durable PDA is optimized for improved energy management. 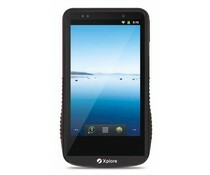 The Xplore DT433 is a powerful and robust POS PDA. The DT433 carries features such as Single SSID Lock, Always on WiFi, Seamless WiFi Roaming, Configurable Roaming Trigger, Admin/User Modes. 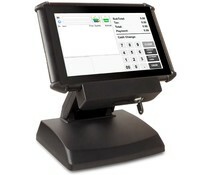 Compact, yet with ample screen size and multiple radio's support the DT-430 POS PDA is an all-purpose built PDA. With the ambient light sensor, the DT43x adjusts the screen brightness automatically according to ambient lighting changes. 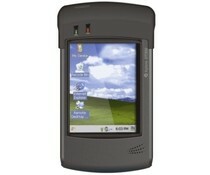 The DT351 PDA is a unique, and low cost, wireless mobile solution for improving business efficiency. The DT351 has an integrated CCD barcode scanner, neat flip-top cover, 32-bit processing power, portrait or landscape screen rotation. 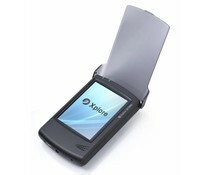 The DT350 PDA is a unique, and low cost, wireless mobile solution for improving business efficiency. 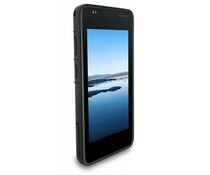 The DT350 has a neat flip-top cover, 32-bit processing power, portrait or landscape screen rotation and many other features.